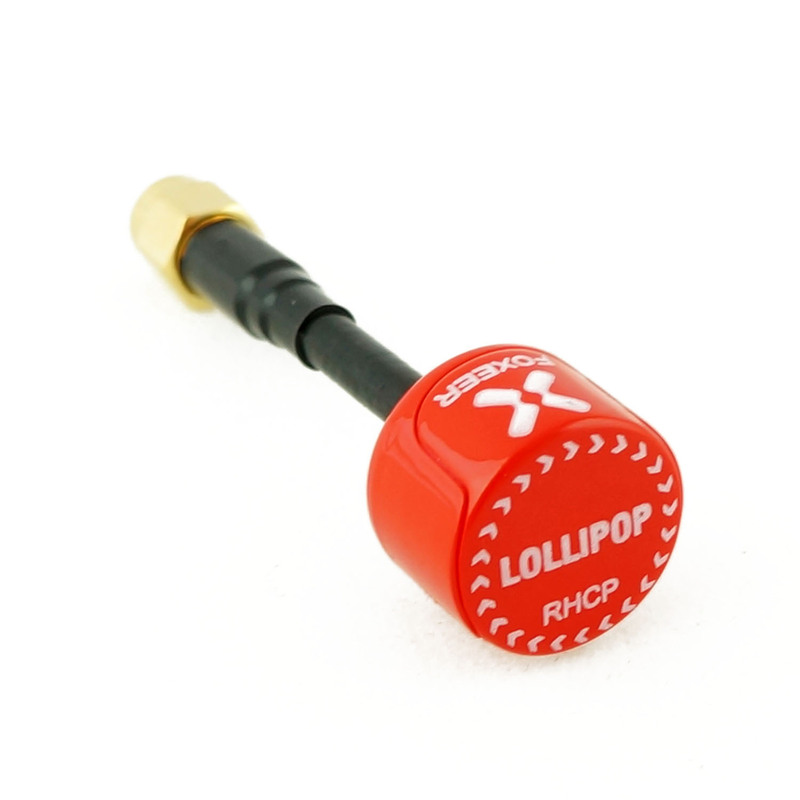 Very precise, light-weight, durable and also very "cute" little Foxeer Lollipop antenna will suprise you with the overall quality and performance. Superb value at an amazing price point. We also carry the Lollipop with u.FL connector.